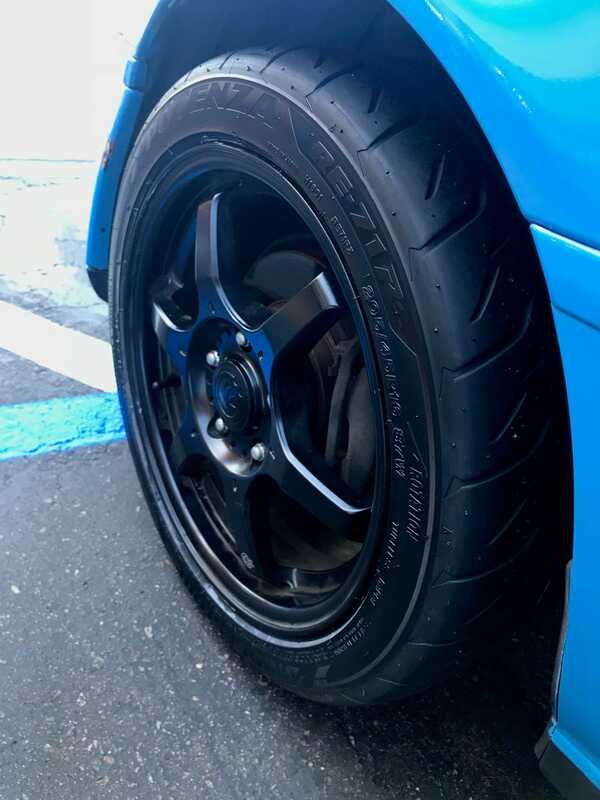 Attempting to compete in STS on street tires (Yokohama S.Drive) was fun but futile, 8-10 seconds off the winning pace. Now I’ve got the go-to Bridgestone RE-71Rs that everyone else has. No excuses anymore! Will be taking lots of video, what does OPPO wanna see?